Monday 22nd April – Open Hunter Trial at Oatlands – entries open on the Competition tab. Entries close Wednesday 17th April. We are unable to accept late entries for this event. Rally & Training Entries - Please enter each event separately. 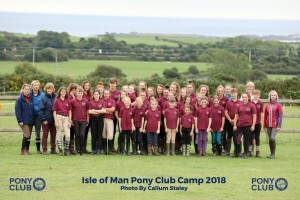 Competition Entries - Please enter each event separately. 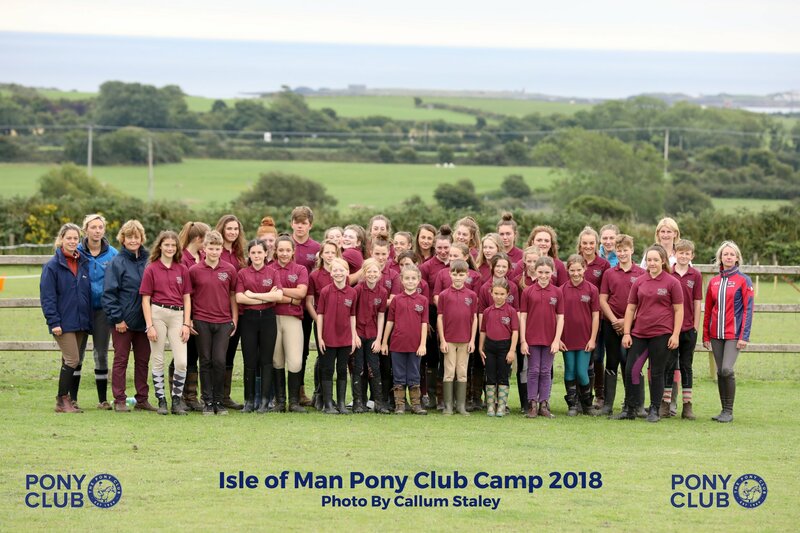 The Isle of Man is a Branch or Area of The Pony Club.